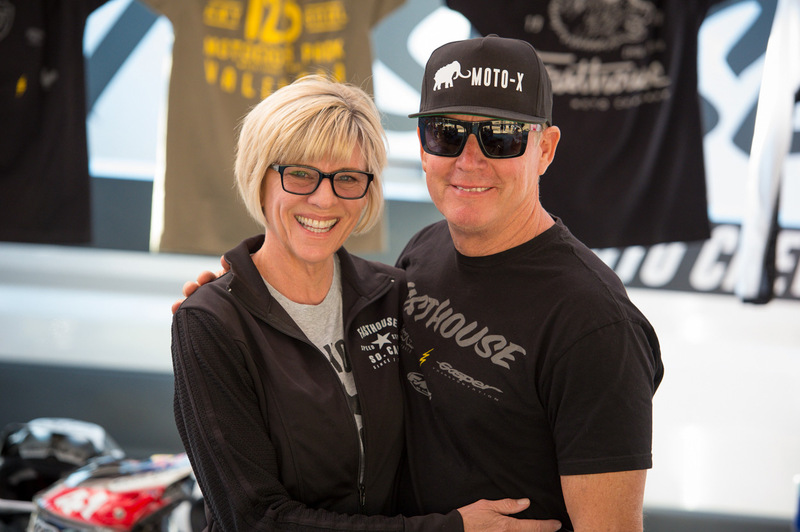 What a week… After 10 days up in the trees in beautiful Mammoth Lakes, we’re just now getting back to our normal routines, cleaning up our bikes, and reliving the good times at this year’s Mammoth Motocross. 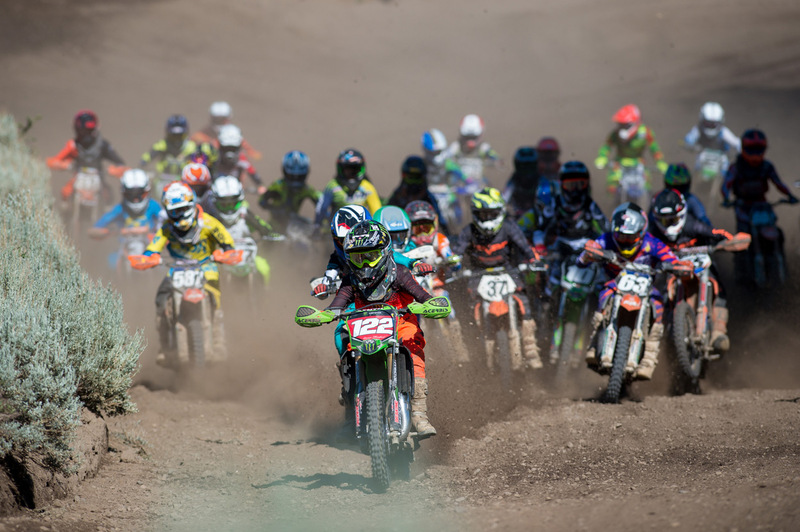 The entire crew made the trek up the mountain, which began on the first weekend when the Vets and Vintage bikes took to the track, then transitioned to the mini bikes mid-week, and finally the big bikes for the last three days of competition. 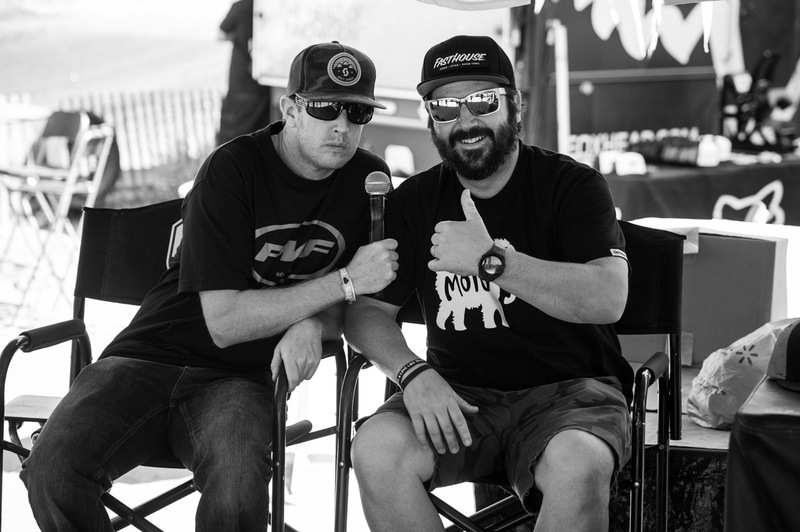 The big winner throughout the weekend was Vince Friese, as he took home the majority of the Pro Class moto wins with Mark Worth beating him in only one moto on Saturday. 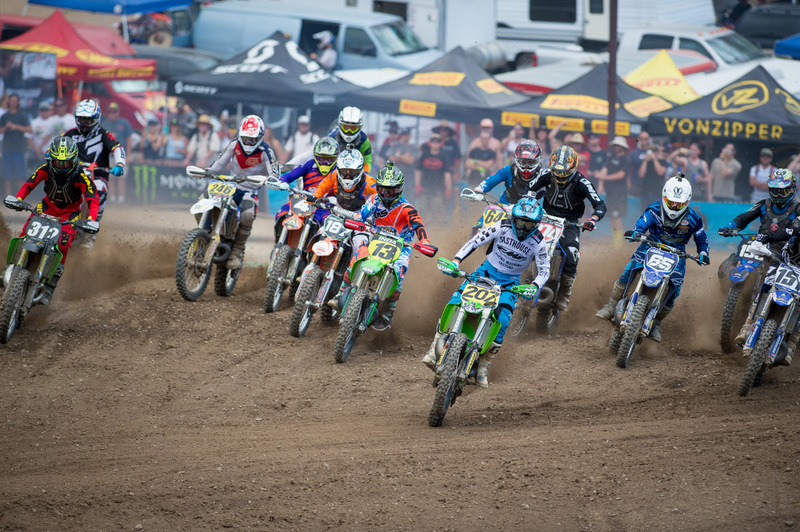 One of the most popular races over the weekend was the FMF Two-Stroke race where Sean Collier broke out his KX500 again and proceeded to have an epic battle with up-and-coming racer Ryan Surratt. 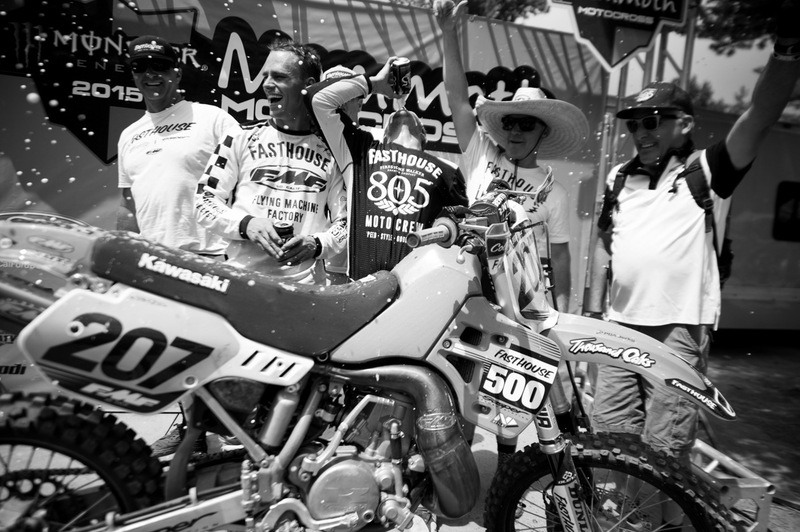 In the end, Surratt managed to snap Collier’s two-stroke winning streak, emerging victorious aboard his YZ250. 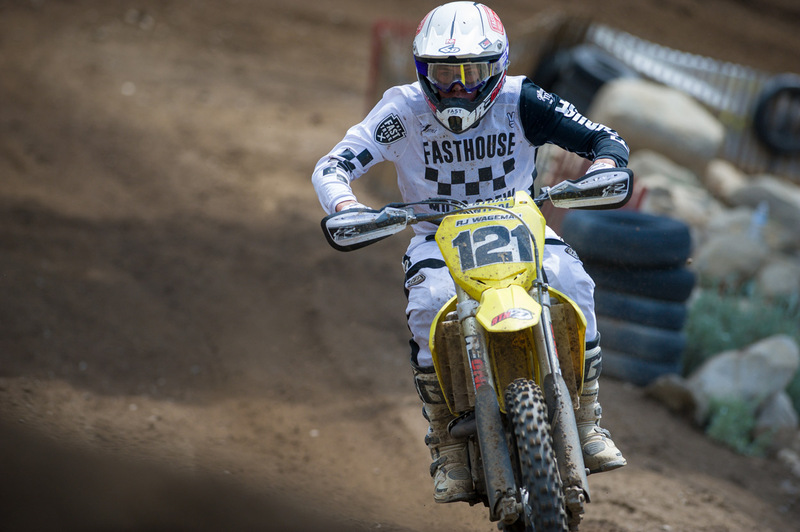 But in spite of the hype and attention placed on the two-stroke race, one young racer stood out to nearly everyone in attendance—Ikua Hughes. 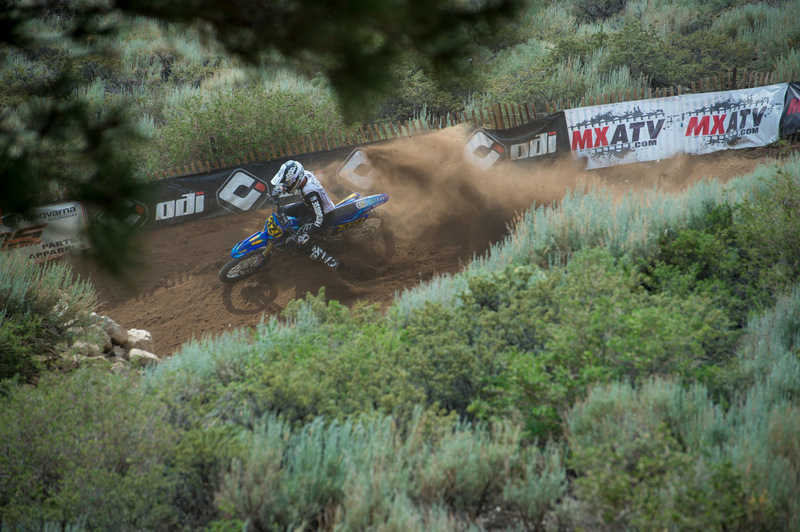 Throughout the entire week of racing, Ikua posted some of the fastest laps, and parlayed that into a win in open pro before it all went south in the second moto. Down the famous Mammoth Freeway, the youngster hit a kicker on the face of the second jump and was ejected over the bars and into the face of the final tabletop—he was out cold. 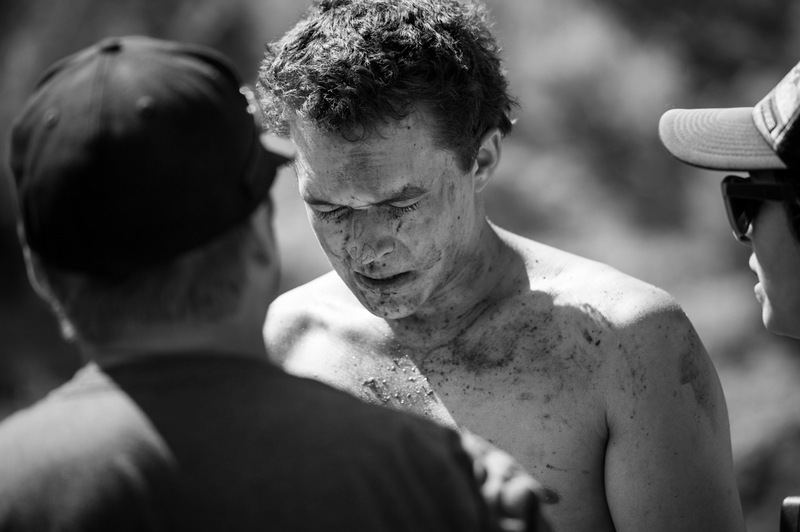 Thankfully, he came to and was able to walk off the track dazed but under his own power. In the same race, Fasthouse riders Ricky Diaz and Ryan Penhall duked it out for several laps, before Penhall was able to find an extra gear and make a pass stick on Diaz. 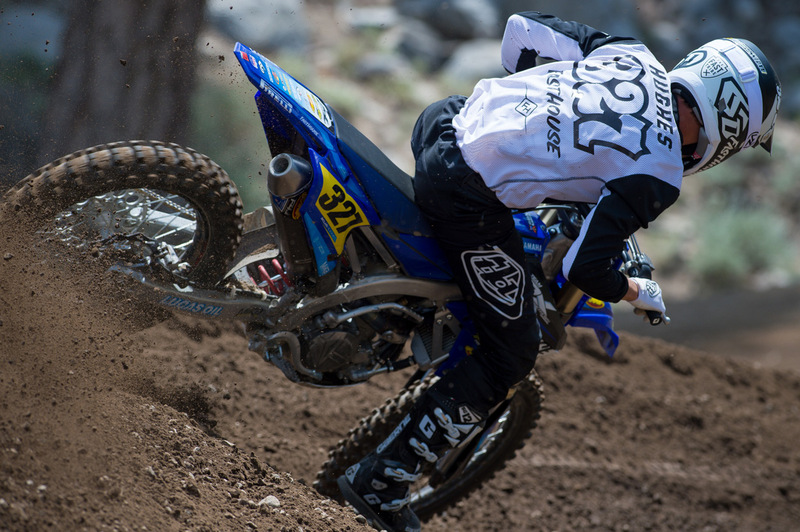 While in the B Class, Willy Simons Jr. turned in some very impressive rides, battling with 450 riders in the 450 and Open B classes, earning himself three bears throughout the three days of racing. 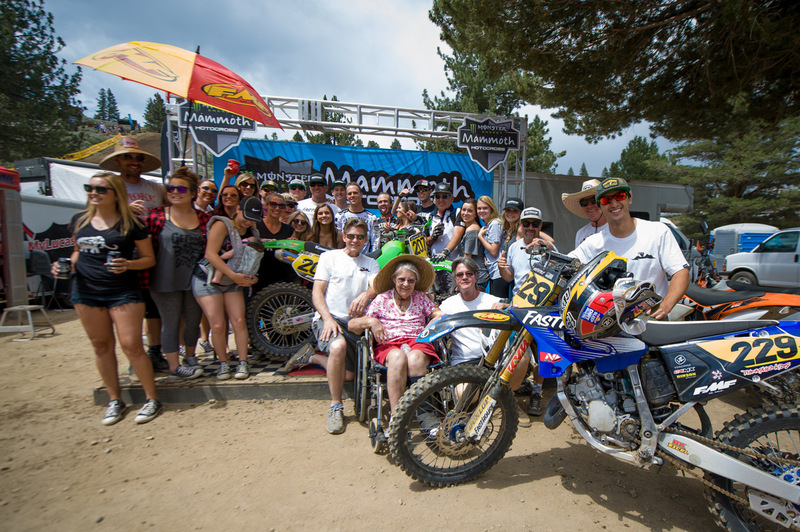 All in all, every single racer, family member, and spectator had a blast. And since there really isn’t enough room to write about everything that went down—and let’s be honest, you’d rather look at pretty pictures—we’ve decided to give you some of the shorten notes as best we can remember. 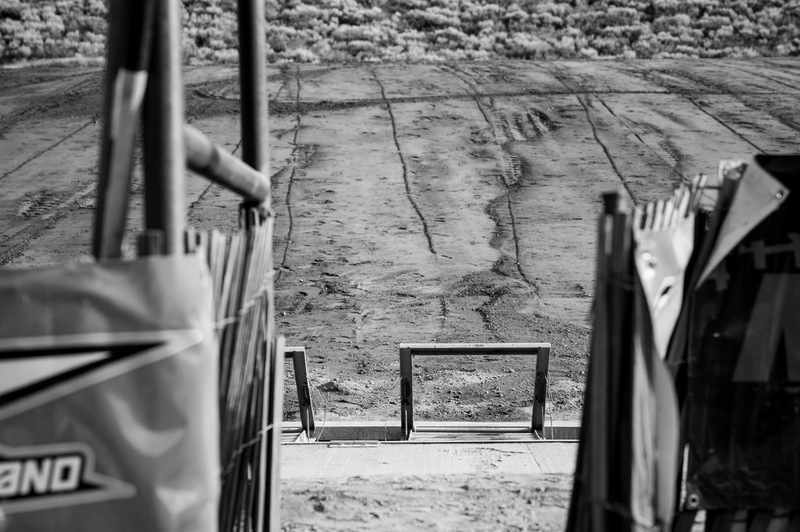 -The track was a little on the dusty side, but definitely fun. 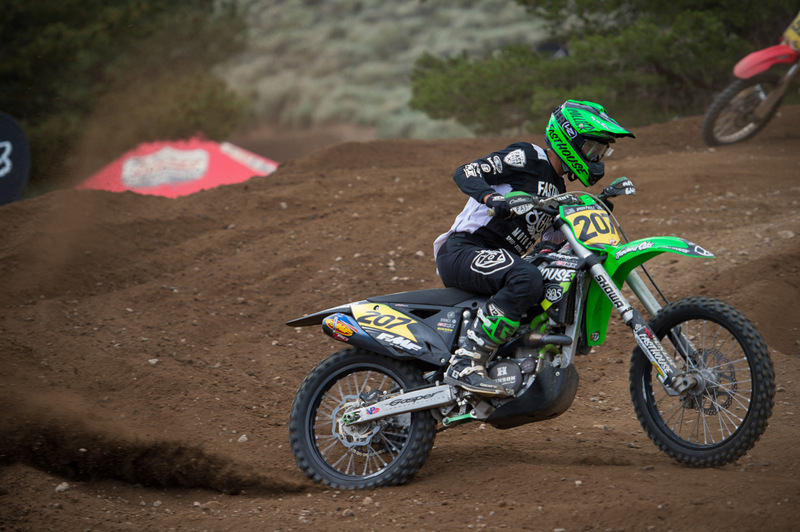 -Michael Mosiman won the B Class on Saturday while highly touted Austin Forkner crashed hard and broke his handlebars clean off. 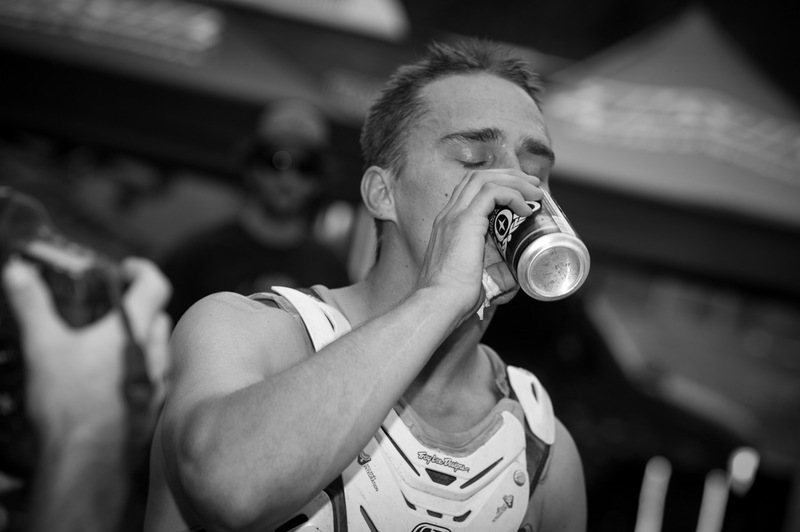 -Dustin “Wacker” Nowak can chug a beer like it’s his job. 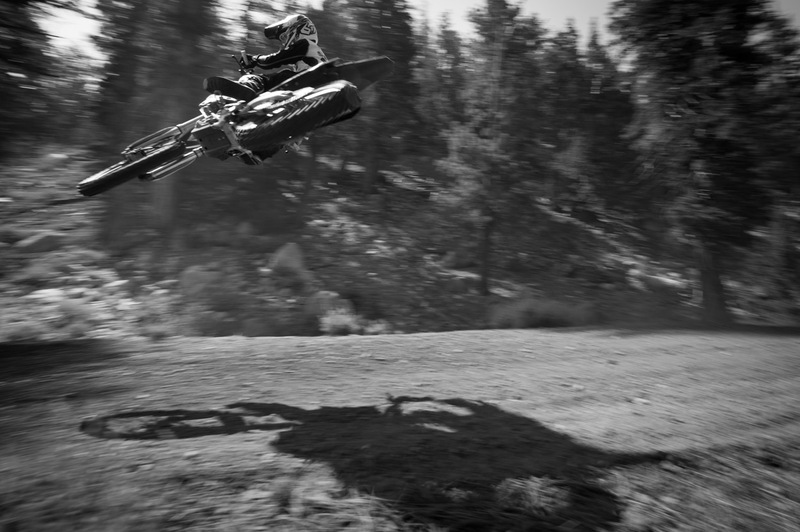 -Wacker can go big on a pit bike—like really big. -Pro Circuit won the Industry Bowling Tournament. 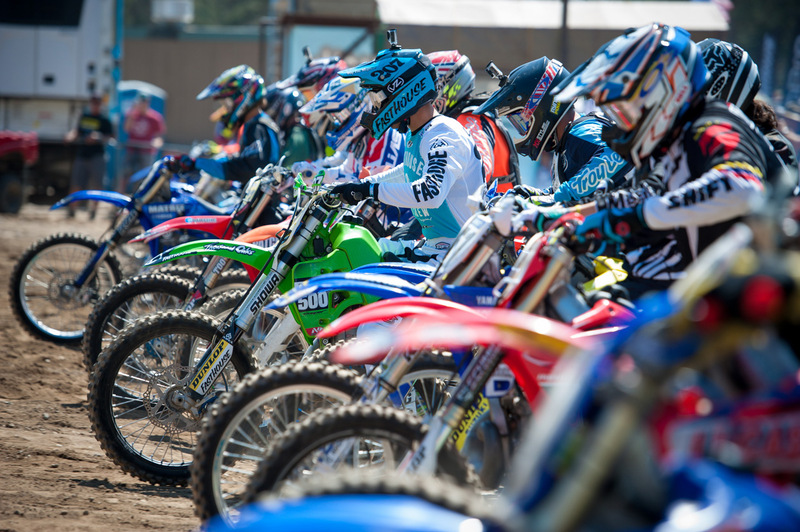 -Pit bikes can be dangerous when a bunch of motocross racers are racing on asphalt. -Plenty of ice cold 805s were drank. -Fasthouse riders unveiled some all-new jersey designs, which are now available on our website. -Collier had some of the raddest looking helmets in the pits. -Willy Simons Jr. is on fire right now and riding like a badass. -Keep your eyes open for Ikua Hughes. -805 sprays just as well as champagne. 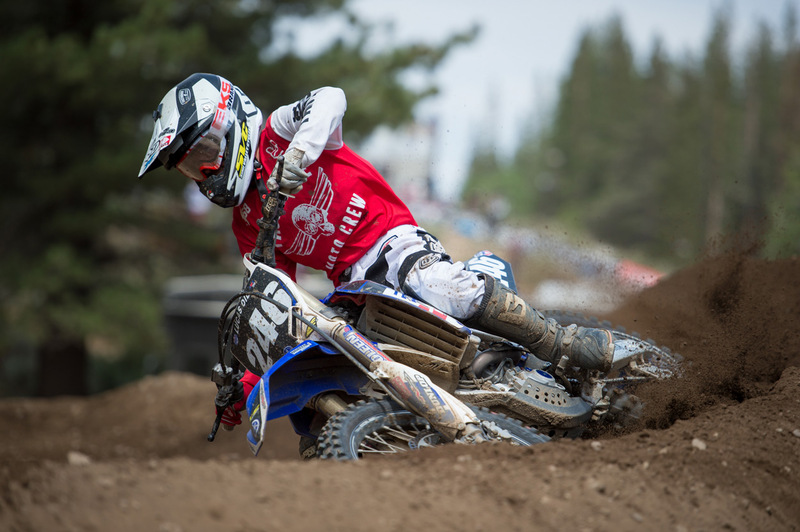 -Collier took the holeshot in both two-stroke motos. -Troy Lee, Manny Gasper, and Kenny shouldn't quit their day jobs to become professional bowlers. 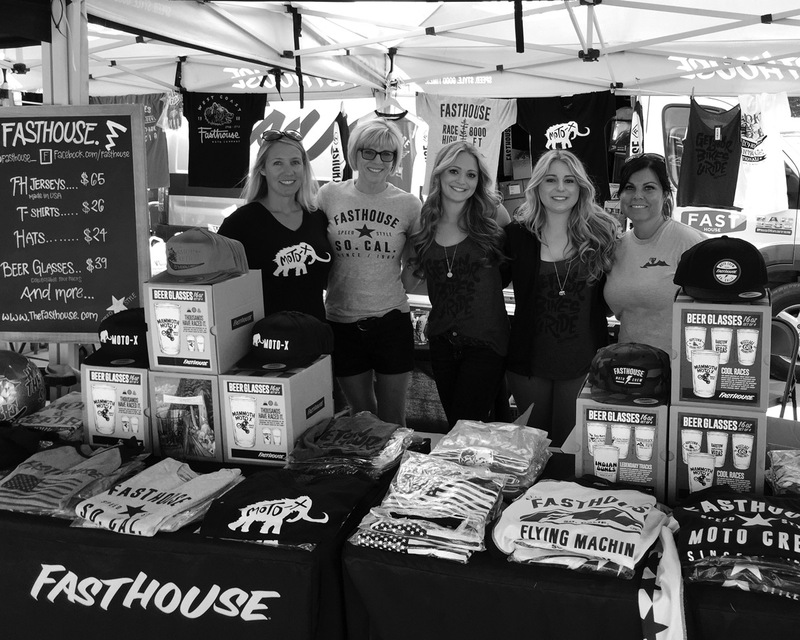 -Amber Alexander is the real boss behind Fasthouse. 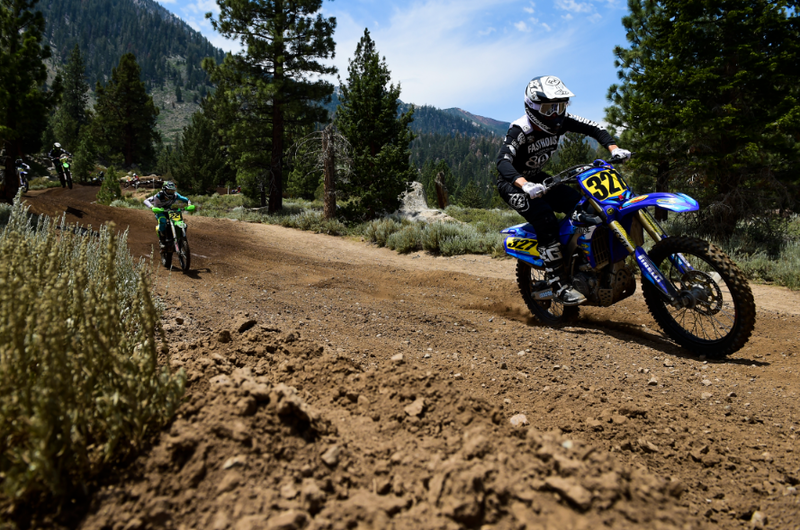 Willy Simons Jr. had an exceptional weekend of racing in the B Classes. 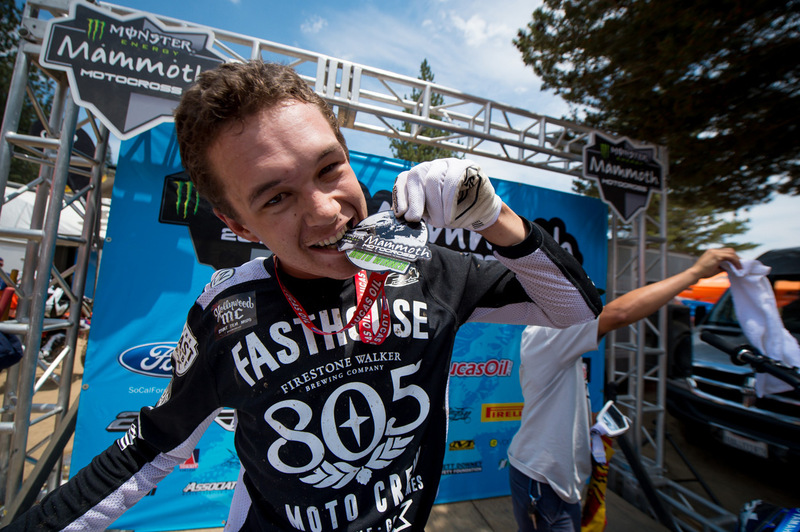 Ikua took a moto win in Open Pro. 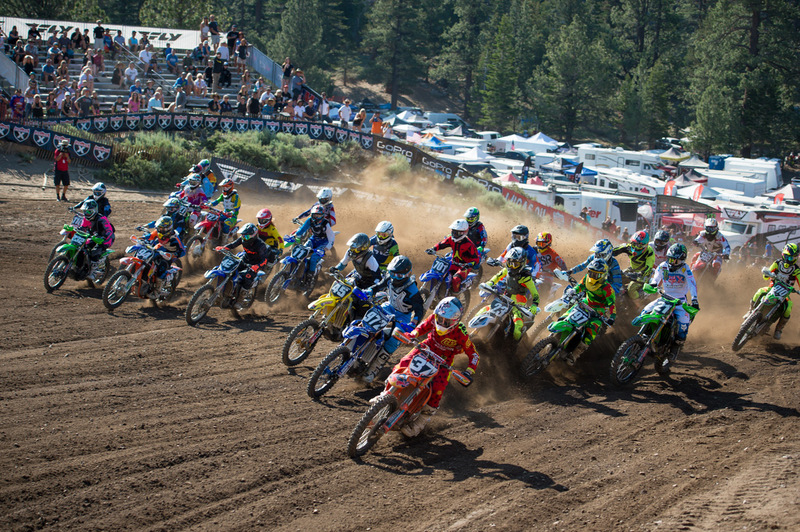 Troy Lee Designs' Sean Cantrell taking the B-Class holeshot. Manny Gasper, Sean Collier, Wacker, Kenny, and Dave celebrate on the podium. 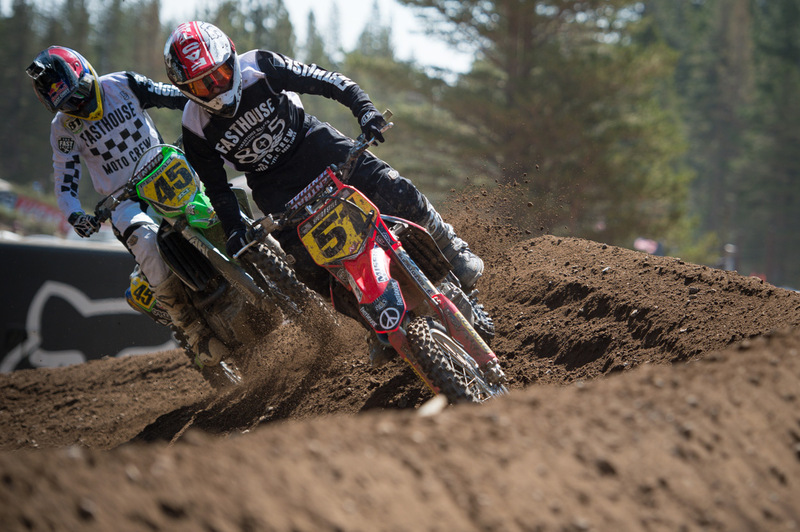 Ricky Diaz (51) and Ryan Penhall (45) had some fun battling in the Pro Class. 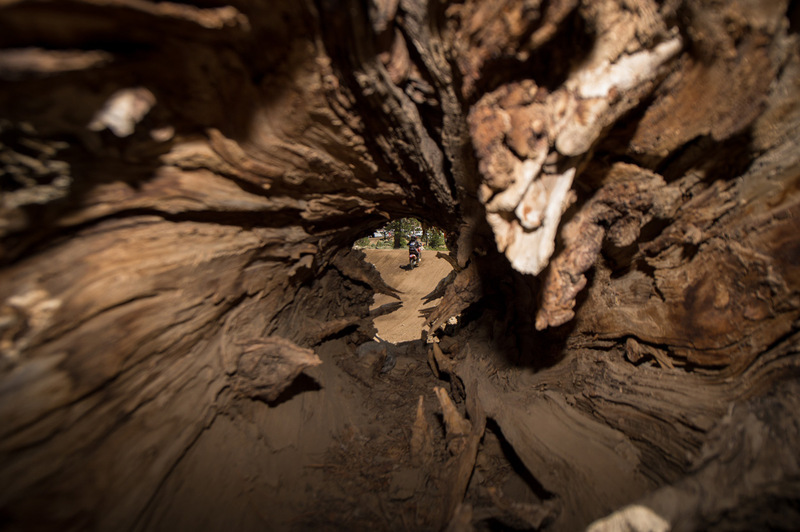 Look closely and you'll see a rider. Dano Legere (right) knows how to have a good time. 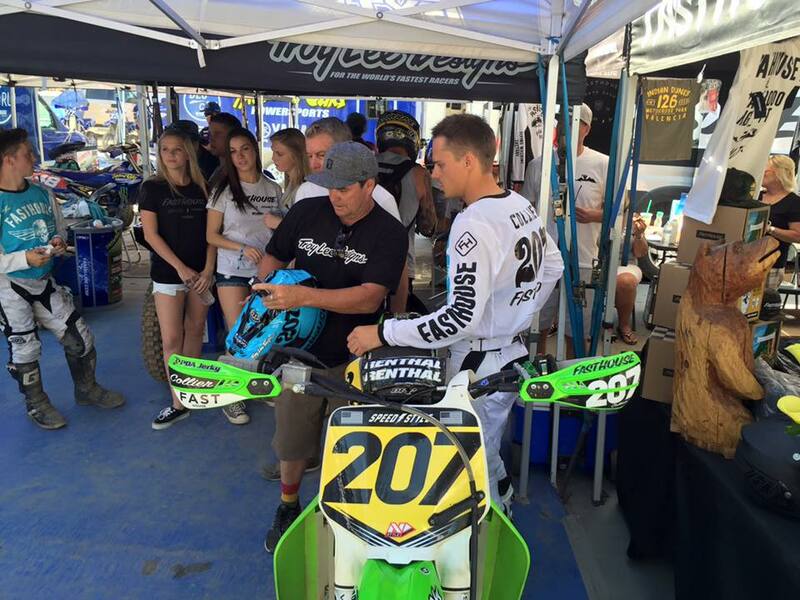 Sean Collier managed to grab both holeshots in the FMF Two-Stroke race aboard his KX500. 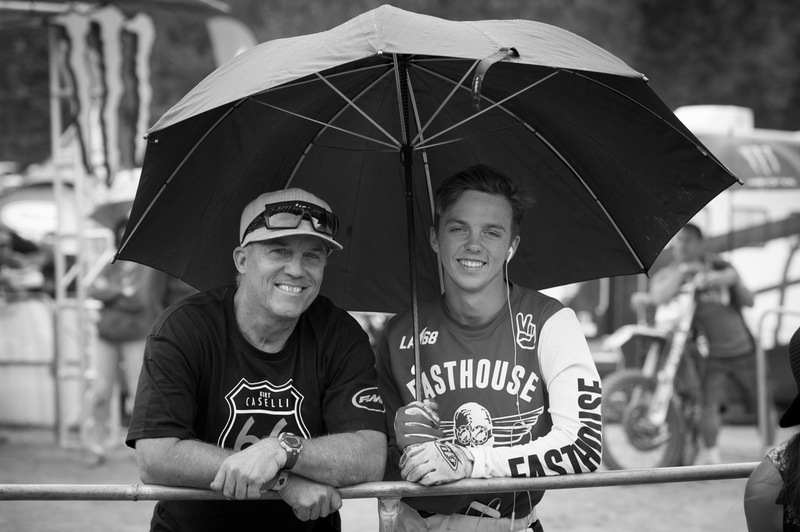 Two generations of racers—Willy and Lil' Will Simons. Carson Mumford (122) had a good week during the mini bike portion of the event. Keep an eye out for Ikua Hughes in the next few years. Unfortunately, Ikua went down hard in the second Open Pro moto. Miraculously he didn't break anything. 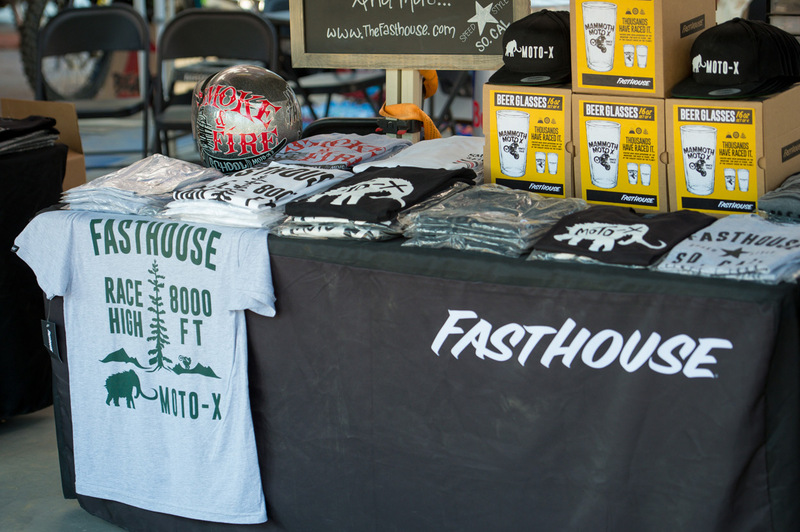 The Fasthouse booth was packed all week. Did we mention that Wacker likes 805 beer? 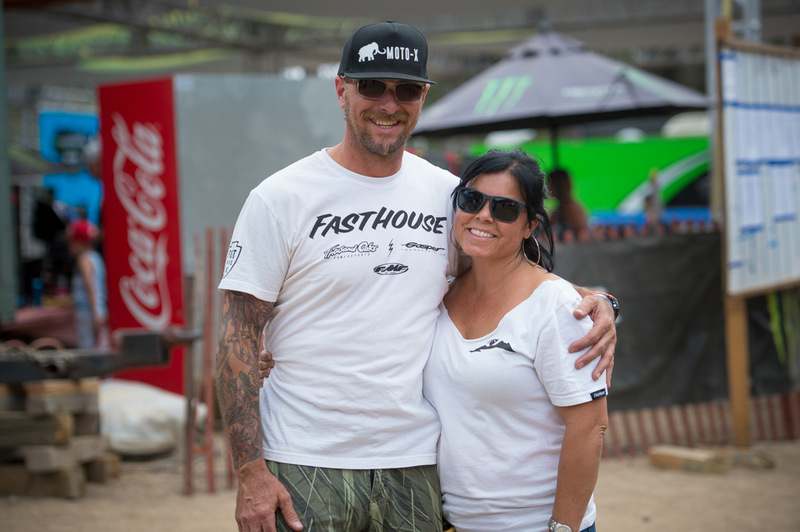 Tony and Montse Parks were on hand supporting and helping out all week. Collier getting the jump on everyone. 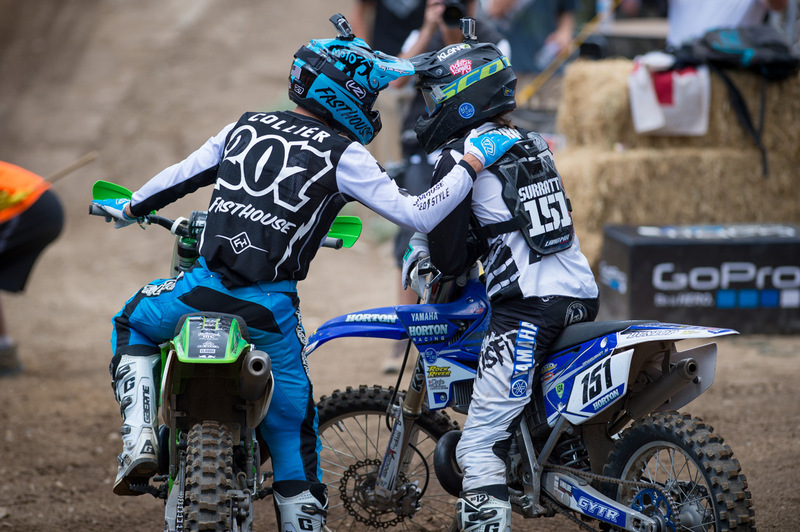 Surratt and Collier following their two-stroke battle. 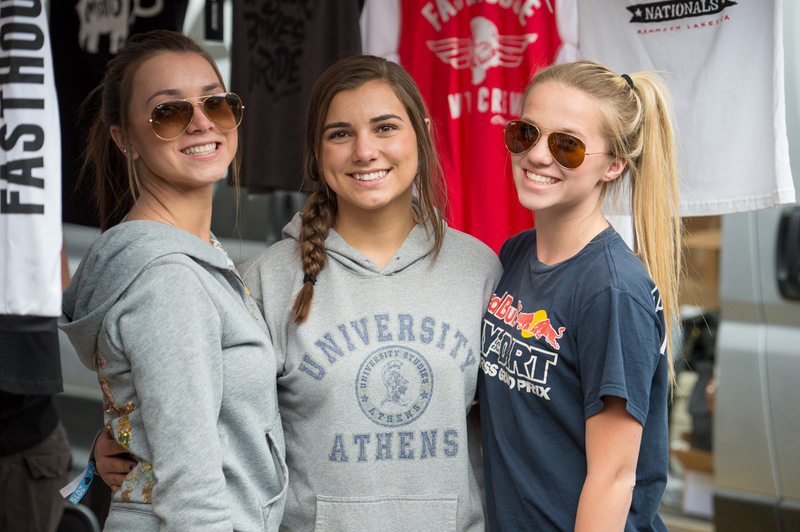 Fasthouse girls (from left to right): Prima Parks, Leila Parks, and Brooke Simons. 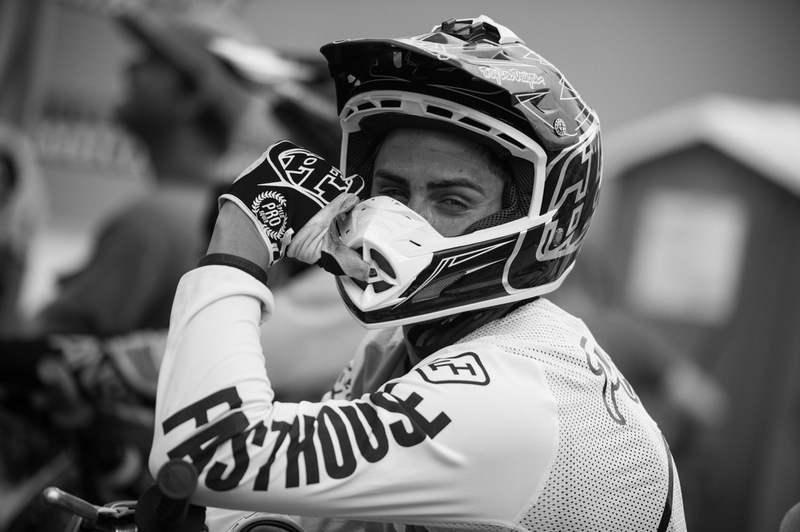 Ricky Diaz and his girlfriend Kaile Fletcher trying to figure out how the throttle works on his CRF. 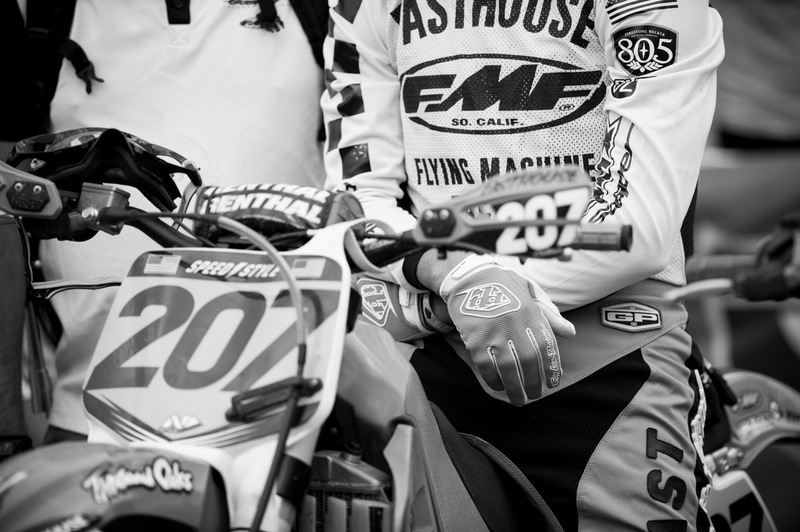 This FMF jersey is available now. Ikua surfing a Mammoth berm. RJ Wageman looking stylish aboard his RM-Z450. 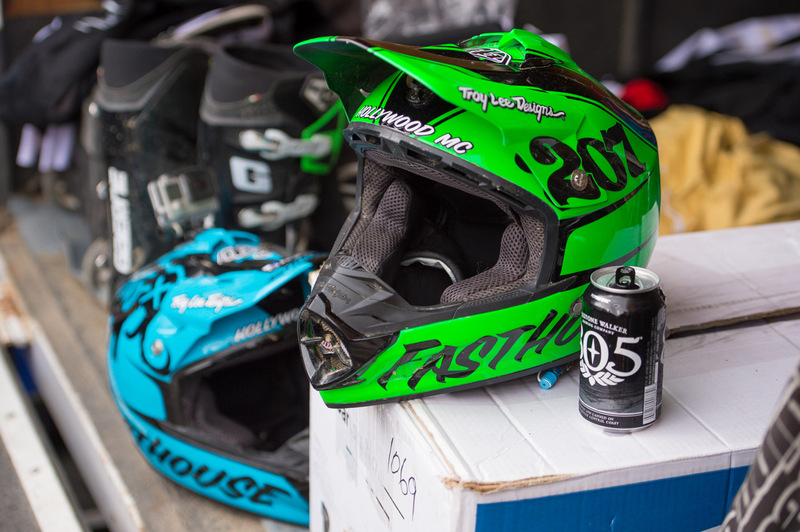 Nothing like an ice-cold 805 after a long moto. 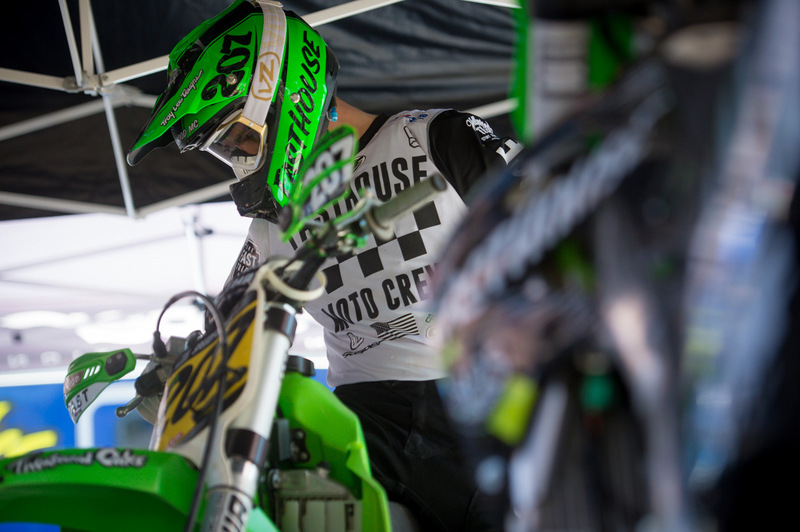 Collier aboard his Thousand Oaks/Gasper Racing/Fasthouse KX450F. Dads Gary Guercio (left) and Tony Parks (right) with their daughters. Everyone was having a good time in Mammoth. 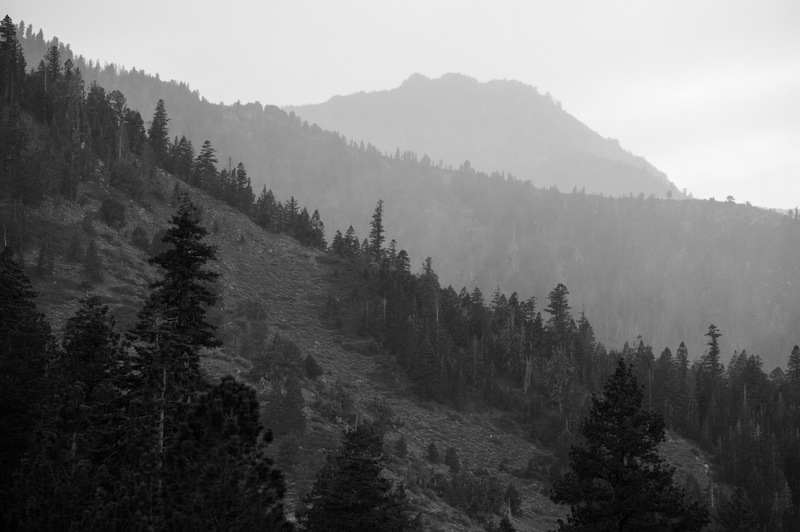 See you next year, Mammoth. These girls kept the booth running flawlessly all week long. 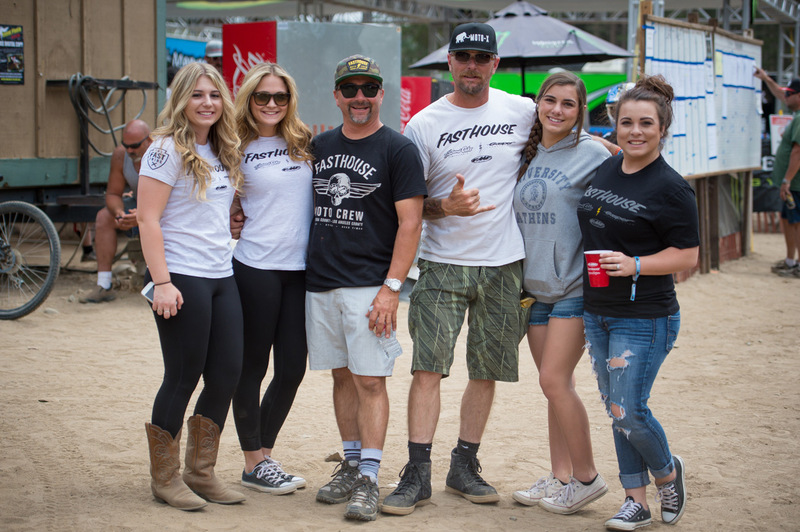 The real boss behind Fasthouse is on the left—Amber Alexander.